The Farm received a gift of these Red River Delta seeds some years ago. When grown out these incredibly beautiful purple and ruby red plants were a revelation. 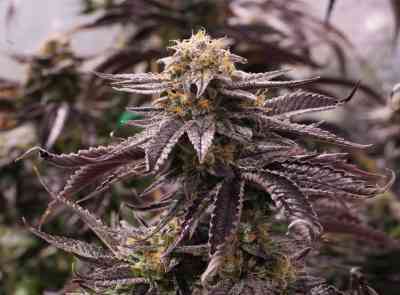 The guys from Barney’s Farm then crossed it with their Master Kush and created the perfect strain. The wide fan leaves and short heavyset structure carry colossal dense buds that will need support in the final week of flowering. 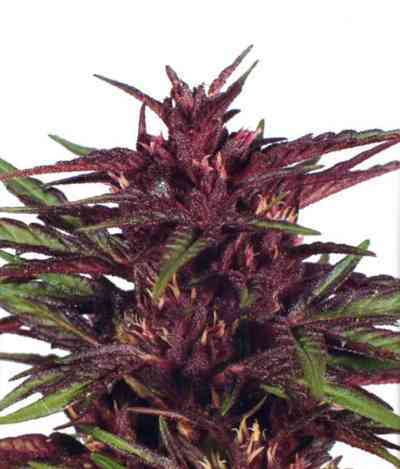 This strain has a rich hazelnut and papaya aroma and creates a heavenly relaxing and satisfying effect.